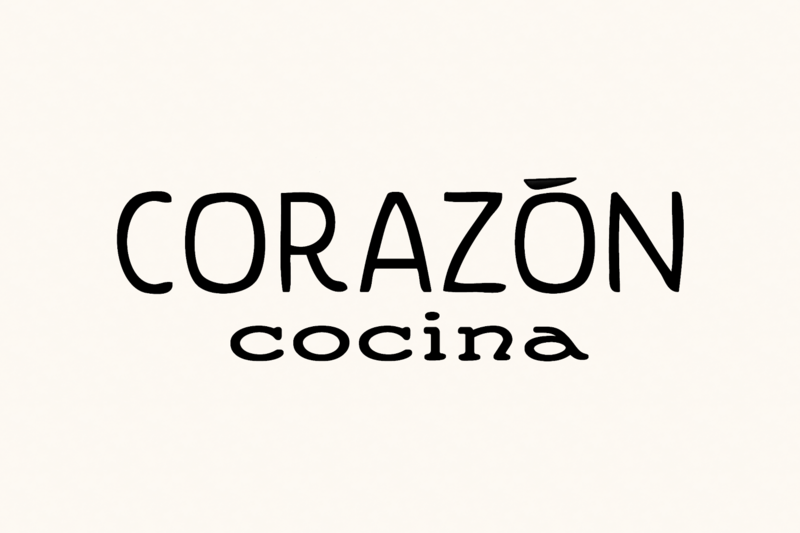 Chef Velazquez makes localy souced creative and unique Mexican food from the heart! Known for the best Tacos & Ceviches in California, Delicious Seafood, Al Pastor, Quesadillas & Home Made Tortillas! Open M-F 11a -9p, S & S 9a-9p @ Public Market 38 W Victoria St.